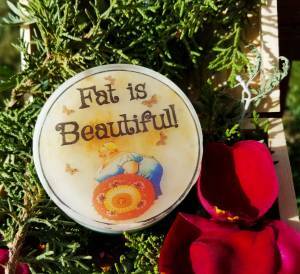 New and Improved Sassy Soaps! 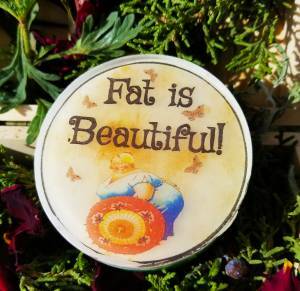 It was a very busy September for me vending wise with several of my largest events happening within only a week or two of each other, but I had a great time, met lots of wonderful new people, and spread lots of fat positive witchy goodness everywhere…woohoo! 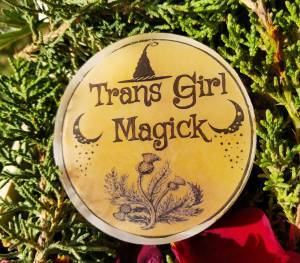 I always give myself a reward at the end of the September rush, and this year’s reward to myself was to begin the process of re-formulating all of my Sassy Soaps. 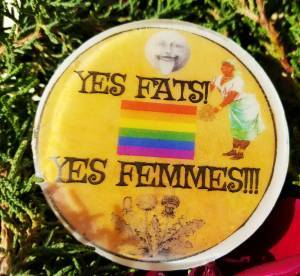 Re-formulating products in my store is a wonderful way for me to become re-grounded in why I started this business in the first place….to fill the world with beautifully fat and queer positive objects of beauty and magick. The latest round of Sassy Soaps all now have individual scents, improved graphics, colors, botanical ingredients and flower essence blends. 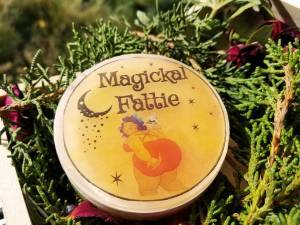 Take a fun tour of my new soaps and see for yourself how magickal the world can be when it’s fat positive!